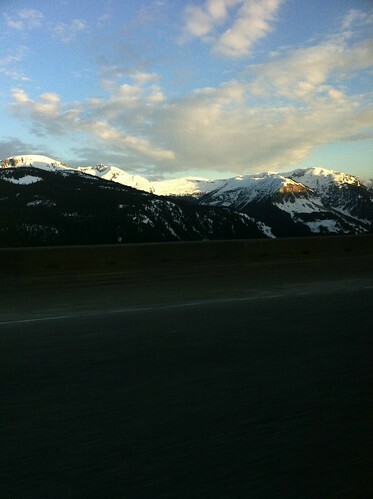 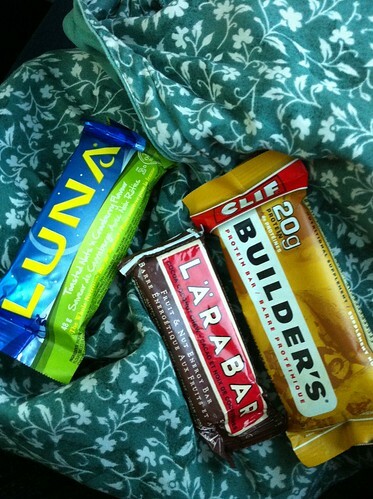 Eating a Lara Bar on the Coquihalla, using up 50% of my battery figuring out how to post from an iPhone. 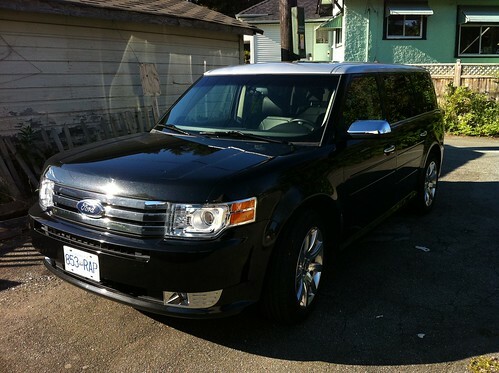 The Ford Flex. 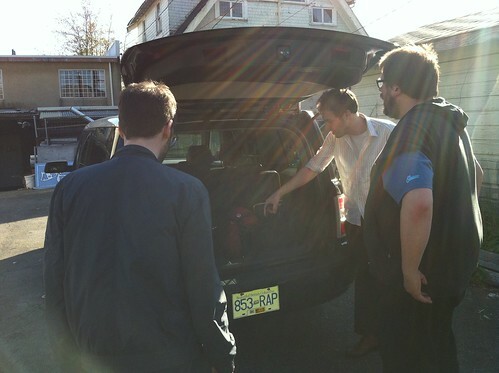 License plate # 853-RAP!